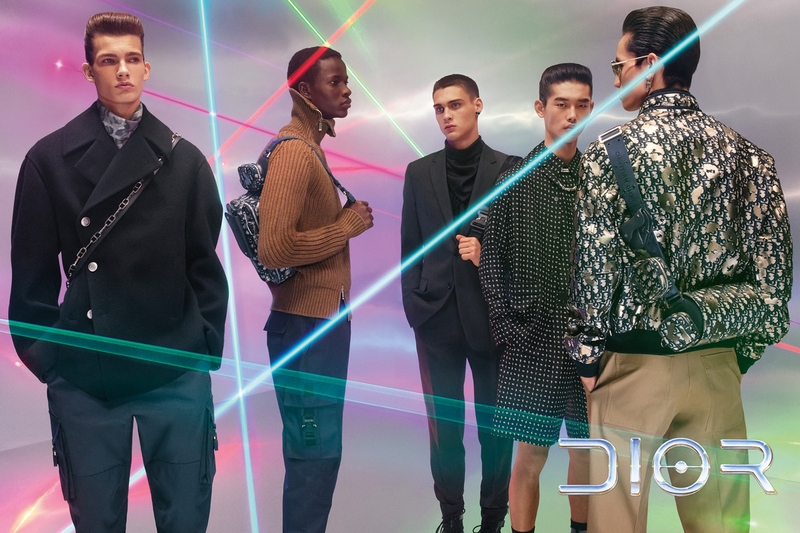 Dior has launched its Summer ’19 collection with a pop-up shop in Maxfield. 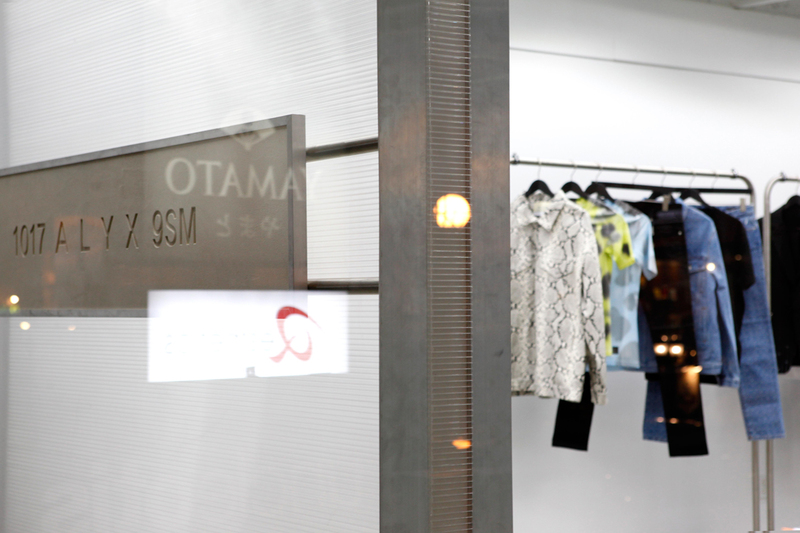 The temporary store features the label’s latest capsule and features exclusive installations by American artist KAWS (whose reimagined Dior logo and bee were featured in the SS19 campaign). 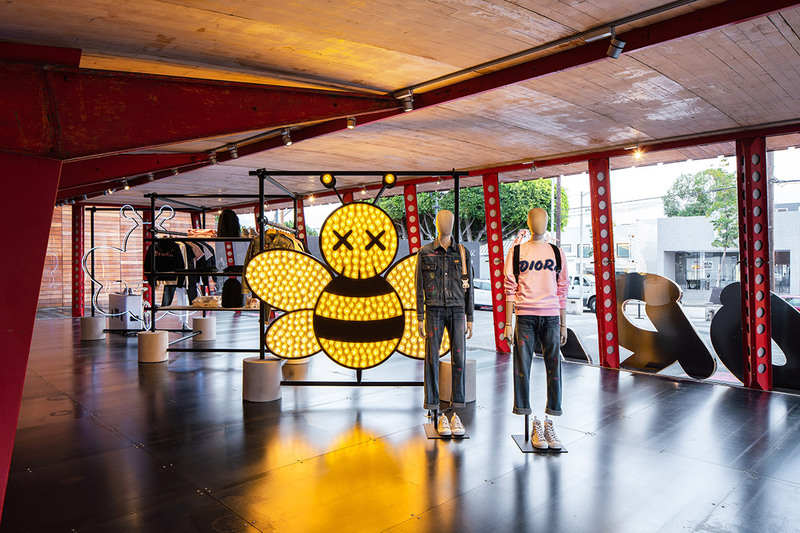 The pop up runs through December 26th, prominently featuring an 8-ft tall structure of a bee. Inside, the interior of the space is dominated by black scaffolding inspired by the Summer 2019 runway set design. 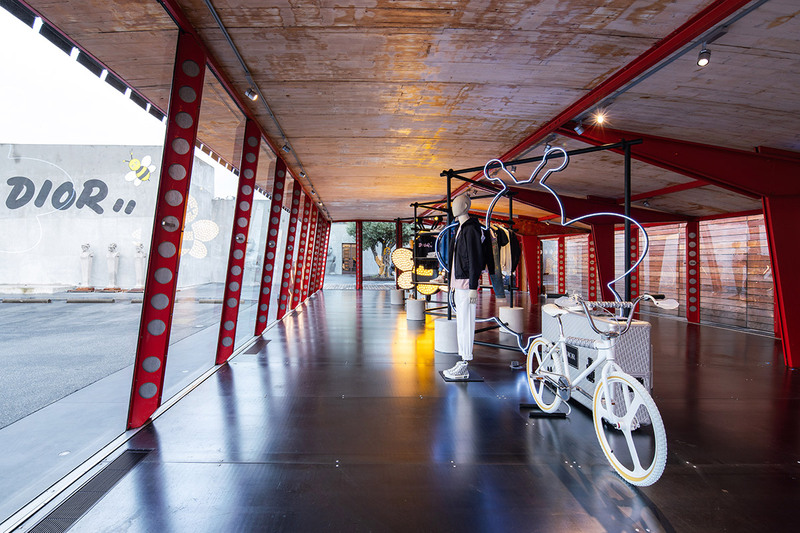 And to top it all off, the store also features a limited edition Oblique BMX bike. 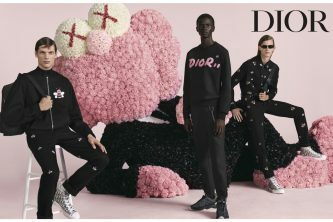 The store has an assortment of Dior x KAWS ready-to-wear apparel and accessories on sale, as well as unique denim pieces, designed using a special craft of Japanese Boro (for that little spice of “couture”). 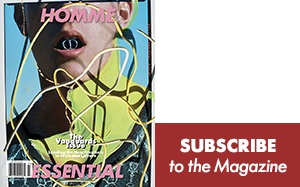 But perhaps some of the most notable items featured are the various accessories from the Dior Oblique line, such as the iconic Saddle Bag, across bags and sneakers, reinterpreted for men by Kim Jones. Check out some images (shot by Paul Vu) below. 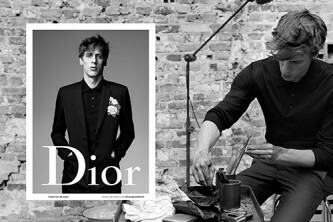 The Dior pop-up is open now at 8825 Melrose Ave, Los Angeles, CA 90069.